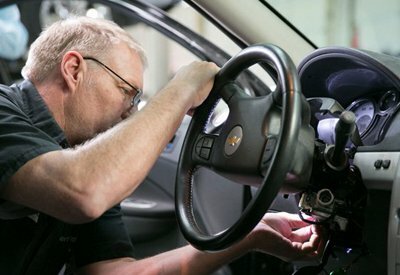 The ignition switch in your car is a critical component. If you’re having trouble with a faulty switch, you have a few options on hand. 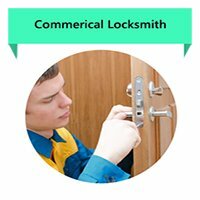 You can contact your car dealer and ask for help, get your car towed to a mechanic, or - if you’re anywhere in the Atlanta, GA area – you can hire Atlanta Father And Son Locksmith. 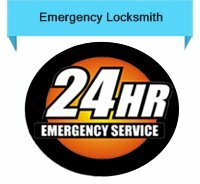 We are professional automotive locksmiths that have been helping local car owners with their ignition problems for the past decade. We have the expertise to do the job right, and our service is economically priced. Call us now on 404-965-0896 !